This really is the best for your stag group or group of lads. Located at our private villa you will have your stag retreat for 2 hour with all beers included. Relax and chill around the pool enjoying your strip that will end with your stripper host remaining naked for the whole 2 hours serving your group with some lap dances for you and fun. Make sure on booking this activity that all in your group are happy with a naked girl for 2 hours and the fact that their will be bodily contact. NAKED MEANS NAKED, It all comes off. 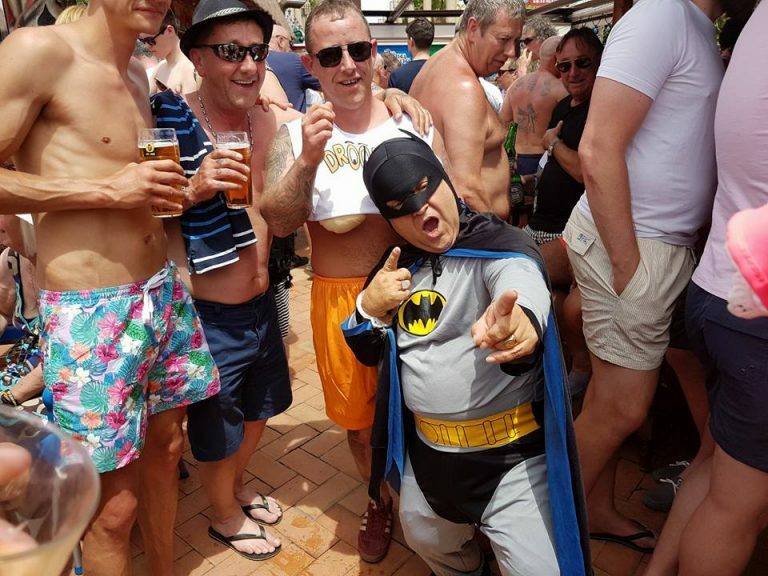 More great Benidorm stag stitch up things to book.